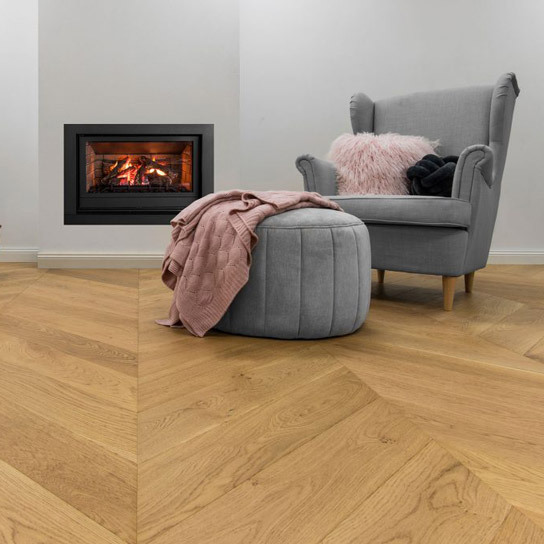 Getting new timber flooring for your home is one of the major home interior design decisions that has a far-reaching impact on the comfort of a living space. So here are some basic tips on selecting the right timber flooring for you. 1. WHERE TO LOCATE AND WHAT IS THE SUBFLOOR? When selecting a timber product, homeowners must first consider which rooms the timber will be located in and what type of surface it will be laid over. In general, there are three most common types of subfloor: concrete slab, plywood and particleboard, which might largely determine what kind of timber flooring you should buy. 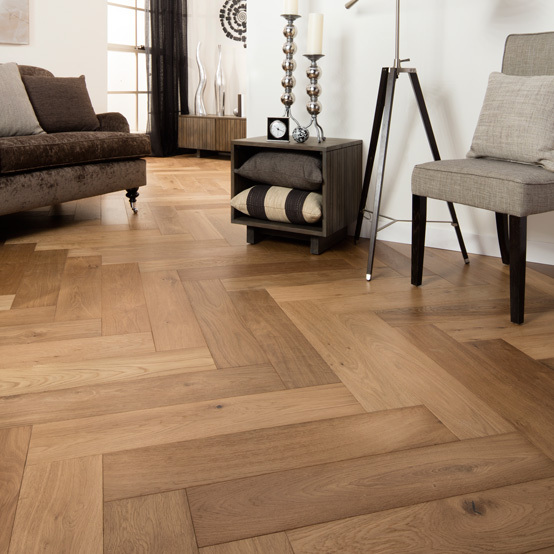 Grade refers to the level of natural features in the wood, such as gum veins, spirals, burls and insect trails which give timber floors a unique character. 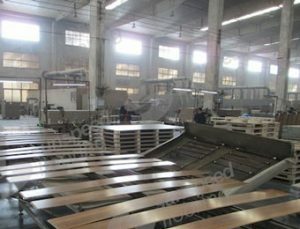 Therefore, secondly, you should consider the grade of the timber flooring. For example, if you are interested in having a more natural look to your floor, you should generally pick a standard grade timber solution. Otherwise, if you prefer stylish and creative flooring, character grade timber may be more suitable. 3. WHICH STYLE DO YOU LIKE? 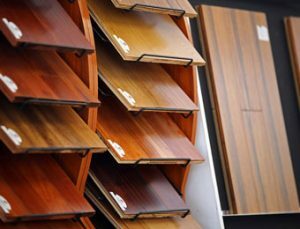 While shopping for timber flooring, you should also choose the colour and width that comes down to personal taste. 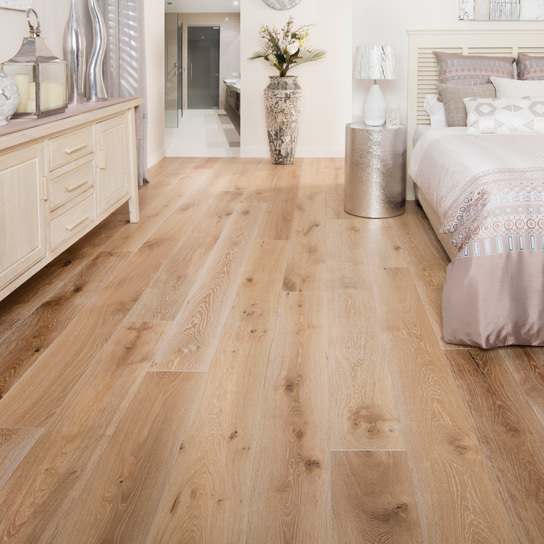 Do you want long wide boards or do you want a 2 or 3 strip floor that gives a busier feel to the floor? Do you love to buy timber flooring coloured in red? In order to make wise decisions regarding these aspects, you had better consider your preference and your home design as well. You should consider cabinets, trim work and door casings to make sure the timber flooring won’t clash with other design elements. For example, light colour tones usually make rooms look larger than they really are, while darker tones make them look smaller, or in design terms, snug and cozy. Some popular styles include: lighter colours for casual or contemporary settings, darker colours for traditional or formal settings, etc. So please decide what fits you according to your will and need. 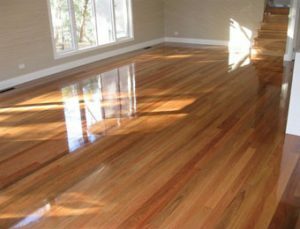 For timber floors particularly, you also need to check the details regarding the hardness of the timber and its durability. Timber flooring in a comparatively lower quality might not be as strong as a high quality one and it will not be prone to scratches. Therefore, if you are going to buy and install new timber flooring in high traffic areas, please consider buying timber flooring with the most durability. 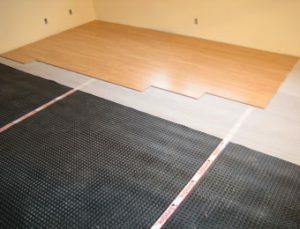 Also, depending on where your floor is installed, you will need to choose a product with an appropriate hardness. 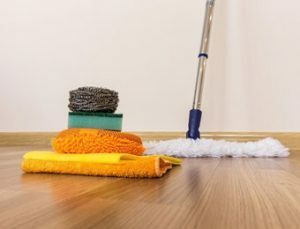 The maintenance of your new timber flooring is something really important to consider beforehand, especially if you have a large family or are busy and don’t have time to clean your floors continually. If you want your flooring looks clean in visual, you can choose from three main themes — brown, red, and cream. And not following the maintenance guidelines may lead to product guarantee or warranty being void. Another important factor when it comes to choosing a good timber flooring is to look at the credibility of the flooring contractor as well as its suppliers. 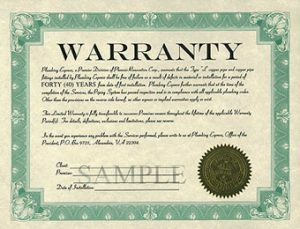 You had better make sure that the company offering the product warranty also needs to be reputable so if a claim needs to be made, the company is still in business. One of the advantages of buying timber flooring from reputable retailers is that these suppliers will usually get their materials from sustainable and well audited resources and manufactures them in the right way, environmentally. Therefore, please remember to select an organization who has been selling and installing timber flooring for a considerable period of time which reflects the brands strength and reliability. What’s more, you really need to consider your budget, which is usually what it comes down to. You can purchase generic timber flooring in various stains for $3.50 to $4 per square foot. 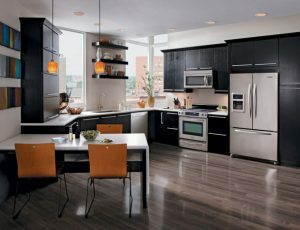 So please choose an option that is within your budget and meets your home interior design requirements. But in this part, you are required to measure the area where timber flooring will be installed. By being able to measure in advance the area of your flooring, you will be able to estimate the budget that you will need for your timber flooring. 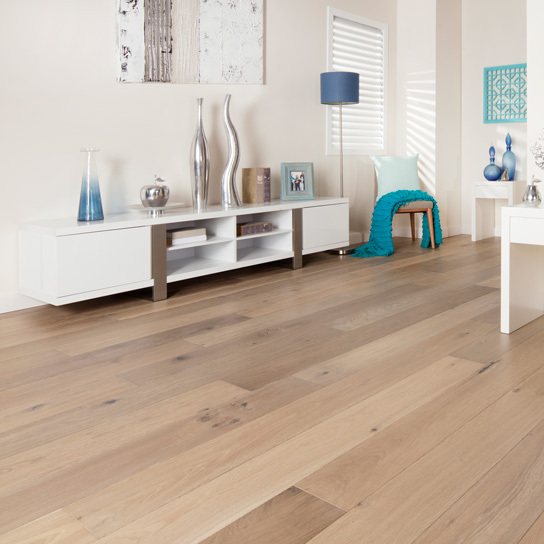 In order to avoid spending too much, once you have made up your mind, it is necessary to force yourself to stick to the budget thoroughly, as further changes on your timber flooring can be expensive. It is mentioned above that you had better make a measurement while buying timber flooring. In this process, it is better for you to buy a bit more floorboards than that you have calculated. This is because the material you use must be properly modified and cut in order to fit onto your floors, you have to keep in mind that some material will become unusable. Finish is also a very important factor that matters in the purchase. In order to offer your timber floor a dash of sophistication you also have the possibility of choosing from the wide variety of finishes available on the market. Finishing can potentially change the look of your timber, sometimes dramatically, so make sure to research or speak to a professional before applying anything. Moreover, warranties are such an important part of any buying process and timber flooring is no exception. You should make sure that your product is with a warranty and always get a copy of the Warranty Terms and Conditions and be aware of the product warranties that involve confusing terminology or technical jargon. Last but not least, if possible, it is recommended that you seek help from a flooring expert so that it will be easier for you to decide and avoid any shopping mistakes. In short, choosing the right timber flooring should not be some sort of science but rather, a well-thought out decision that incorporates long term use and increased value of your home. Therefore, please take some time and follow the above tips to prepare yourself for choosing the suitable timber flooring for your home. Hope you can get a product that is best fit for you!